Short on time? Let copier sellers contact you. Shenzhen Creative & Bright Precision Injection Moulds Co., Ltd.
Copier With the certificates of iso9001 & iso 1400, we are the parts supplier of enterprises in germany, uk, us, canada, and japan. 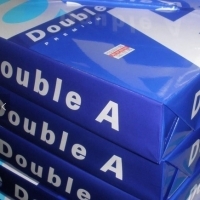 Bmw, volkswagen, canon, xerox, hp, olympus, johnson, bdt, bmp, koncia are our excellent clients. Big 99 S.A. De. Cv. 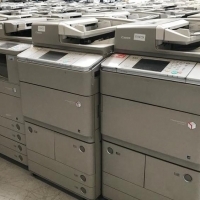 Used Copiers machines Kyocera Km3035/4035/5035 in good working conditions ready to be shipped. Greetings from nature's paper. For centuries the farmer has been using the left-over wheat straw for alternative uses. He has put a roof over his head, using it for thatch. He has fed his cattle with it during the winter months. This is a story of recycling long before the word recycle existed. Now, more than ever, people are looking for alternative resources to replace those that are in short supply. Nature's paper now offers an alternative to the traditional method of paper manufacturing. Nature's paper is an eco friendly paper made from wheat so it is an excellent product to help to reduce our carbon footprint. We believe that we have filled a niche in the market as we are able to supply environmental friendly paper at a more traditional paper cost. Many people would like to make the simple change from using wood based paper to a green alternative. However the prohibitive costs involved mean that their budget can't match their intentions. Whilst you will be making a difference to the future there will be no difference to your budget. By choosing this as your everyday stock , you are choosing to save the environment and give something to future generations, without the loss of quality to your printing and copying. Nature's paper is both environmentally and economically friendly. Play your part in saving the planet for future generations. Use nature's paper. Canon Copier All type of Canon photocopiers are available. 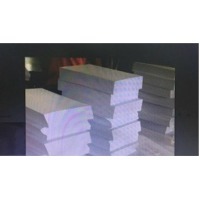 Shandong Tianhe Paper Co., Ltd.
OEM Premium Copier Paper Material: Pure Wood pulp Brightness:102-104% Size :A4,210mm x 297mm Whiteness: CIE160 Thickness : 110um.